On tap at Ambulance, ‘bold’ mango-infused IPA utilizes sweet orange-peeled grapefruit tang to contrast sour limey spell. Briskly ripe mango influence settles right alongside stylish citrus zesting above pine-needled clay hops and sugared pale malting. 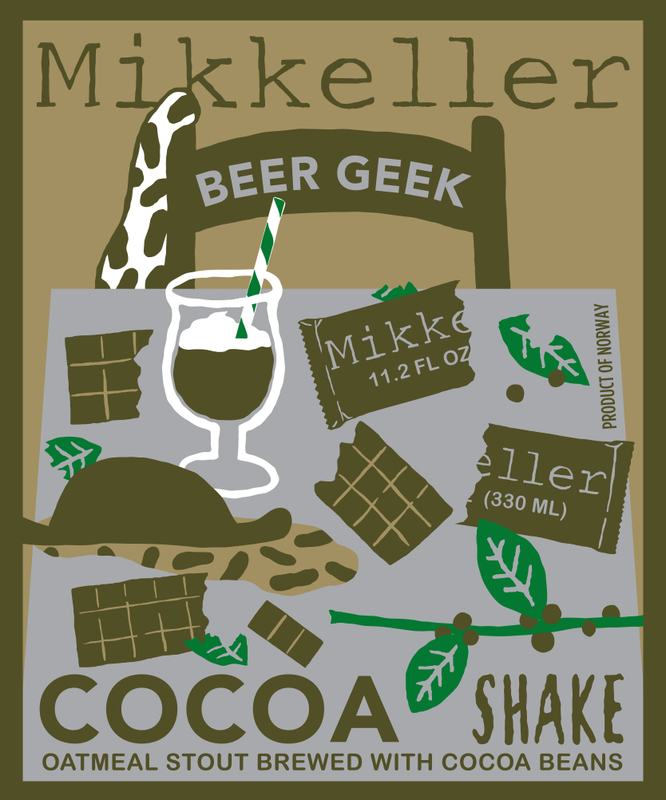 On tap at Beef Trust, sweet vanilla creaming seeps into nutty coffee roast for decadent dessert treat. Spicy caramel and dark chocolate illusions deepen vanilla-creamed coffee intensity. Recommended. Silken saison with light brettanomyces acidity offers sunny lemon spritz to raw-honeyed strawberry tartness and herbal-tinged hops for éclair-headed yellow belly. Creamy vanilla froth engages floury dough bottom of slightly eccentric moderation. 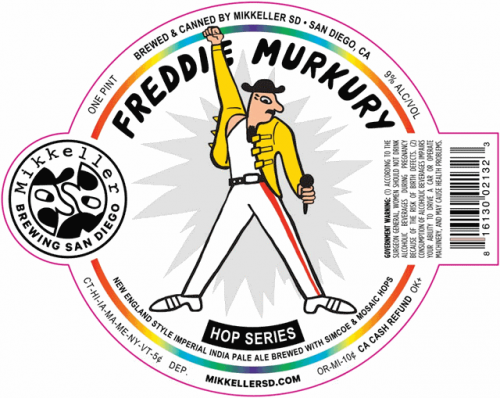 On tap at Poor Henry’s, rounded tropical fruiting graces creamy vanilla-frothed caramel malt base of delightful Imperial IPA dedicated to flashy Queen vocalist Freddie Mercury. Evenly spread grapefruit, orange, tangerine, peach, mango and pineapple tang perked up by sweet floral perfumed notions contrasting light piney hop astringency. Heady 9% ABV hidden well. On tap at Ambulance, fantastic velvety smooth oak-aged version of Beer Geek’s oatmeal stout series serenades fudgy cocoa beaning and French press coffee persuasion with sweet bourbon vanilla warmth. Whiskeyed chocolate battering gains ancillary café latte, Baker’s chocolate, espresso and toasted coconut illusions as well as dried cherry nuances. A perfect wintry nightcap. On tap at Beef Trust, sessionable dry-hopped New England-hazed IPA leads with zesty Mosaic-hopped grapefruit peel bittering rising above sticky Simcoe-hopped pine resin while contrasting mild oats sugaring. Floral-bound lemony orange briskness complemented by tropical mango-cantaloupe-tangerine-pineapple tang. On tap at Ambulance, bright pinkish violet-hued Berliner Weiss maintains mildly acidic raspberry tartness above subtle coffee adjunct as stylish bone-dried lactobacillus souring picks up salty respite. Vinous green grape esters and spritzy lemon lime twist regale sour-candied raspberry yogurt finish. Illuminating golden-hazed medium body brings perfumed yellow grapefruit, navel orange, mango and lemon tanginess to mildly creamed caramel malting. Resinous piney hop bittering gains herbal respite and earthen tea dankness. Bolder New England-styled IPA leaves yellow grapefruit, pineapple, orange and mango tang upon serious pine lacquering. Sunny lemon zest brightens the load as proper stylistic hop astringency gains strength. On tap at Eddie’s Roadhouse, fudgy molasses-thick black chocolate syruping and dark-roast coffee respite reach rich climactic midst as spicy anise tingle works its way into the mix. Understated champagne yeast adds white winy wisp but gets lost inside the marvelously creamed and sneakily liquor-drenched (15.1% ABV) mocha dessert treat. Crystalline weizenbock delicately combines easygoing sugar-spiced molasses fruiting and lightly creamed marzipan-candied caramel malting. Sweet banana, cherry, ruby red grapefruit, navel orange, candied apple, sugarplum and fig illusions emerge alongside wispy chestnut-pecan-almond whim.